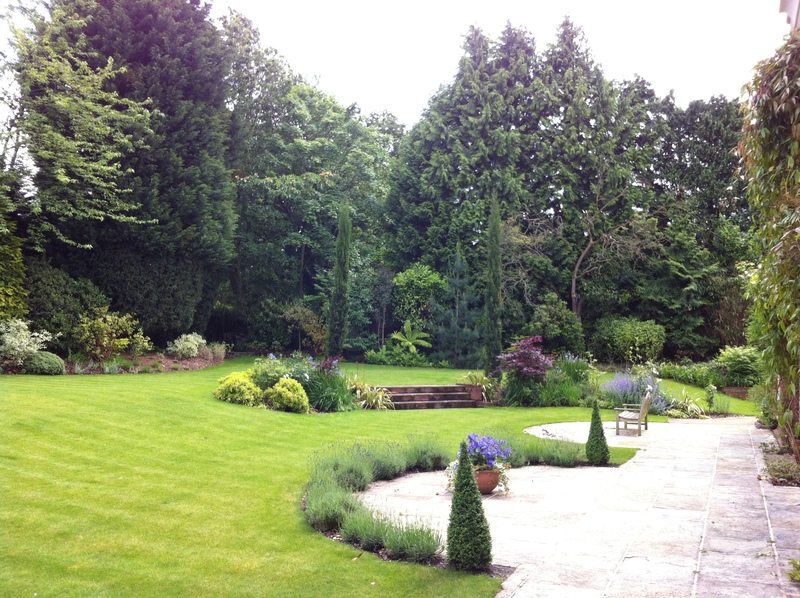 The Clients wished to relook at the soft landscaping in this large formal garden. This senior executive property was built in a French chateau style and the planting should be reflective of this. This large rear plot is south facing. 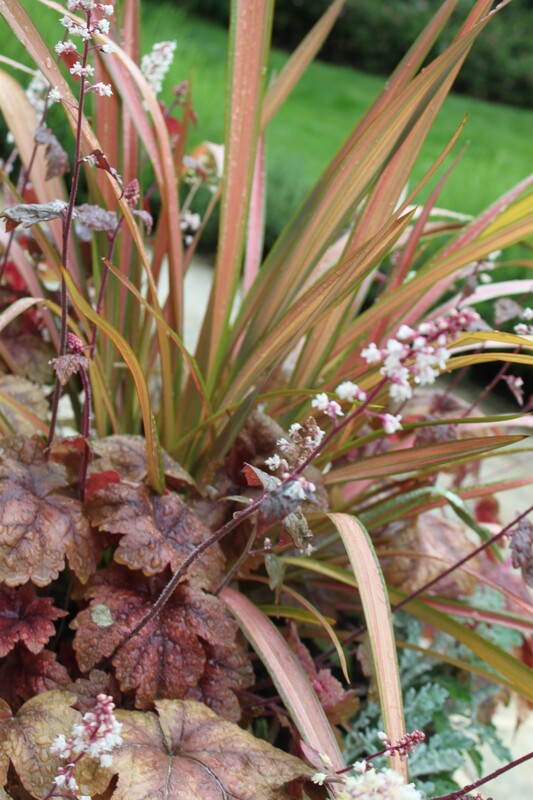 Existing plants were of poor quality or inappropriate varieties resulting in the planting looking disjointed and unattractive. Maintenance had been inconsistent so some plants have become over grown. 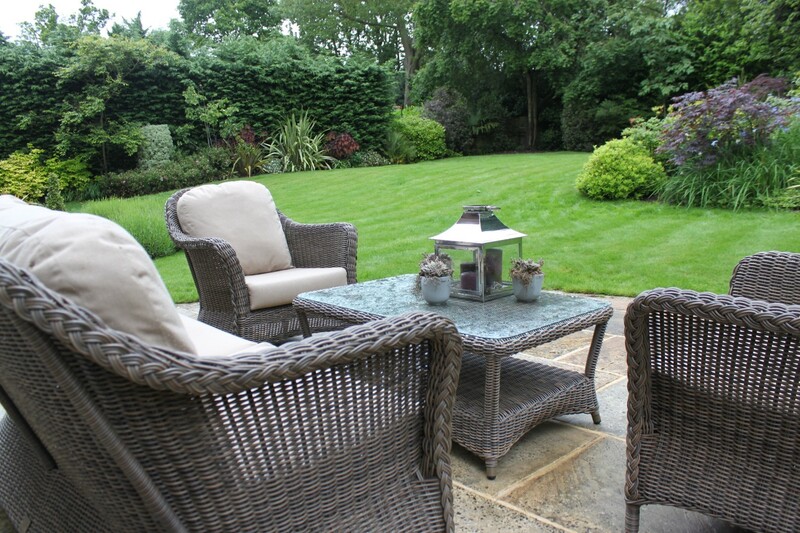 The design took advantage of the mature planting surrounding the garden and the good quality plants. Plants planted in the wrong place were replanted at the correct time of the year and fresh stock brought in. Overgrown plants were trimmed and shaped. The resultant garden is far more attractive and improves the vistas substantially from the house.